However, as I prepared to leave for Luxembourg this summer, I began to grow anxious. There were no books or blog posts dedicated to seeing “All of Luxembourg over a Period of Nine or Ten Months.” Moreover, most Luxembourg-based expat blogs focused on international travel opportunities. Fulbright grantees are expected to spend the majority of their grant period within their host country and although I was excited about the prospect of life in a small country, I couldn’t help but wonder: what was I going to do? The past seven weeks have kept me busy and, while not in the classroom, I’ve been about to check several things off my Luxembourg Bucket List. Hiking in the Mullerthal Trail. Visiting Larochette Castle … where I memorably stumbled across the town of Larochette’s annual Quetschefest (a festival in honor of damson plums). Crossing the Sûre River from Echternach to Echternacherbrück and momentarily returning to Rhineland-Palatinate, the German state where I grew up. Exploring all the nooks and crannies of the incredibly picturesque Luxembourg City. And there is still so much more to do! Exploring the famous Casemates du Bock in Luxembourg City and checking out the city’s many museums. Tasting Luxembourgish specialties like Bouneschlupp, Quetschentaart, and Gromperekichelcher. (All real words.) Visiting the Luxembourgish Christmas markets. With Fulbright grantee Catherine Bennett at Buerg Fiels (Larochette Castle). It’s true: Luxembourg IS small. You can drive across the country in an hour and I can literally walk to France from my house. But for such a small country, Luxembourg feels incredibly diverse and culturally rich. The students at the lycée where I teach are learning English as a fourth (if not fifth or sixth) language. There are large immigrant and expat populations – not to mention the frontaliers who commute to work from France, Belgium, and Germany – and although foreign nationals now make up 46% of the population, Luxembourg retains a plucky sense of national identity. And the best part? If you come to visit, I can still show you “all of Luxembourg” in a weekend! The Sûre River, as seen from the Mullerthal Trail: Luxembourg on the left, Germany on the right! * Remind me to add “no ifs, ands, or buts” to the list of idiomatic expressions that I’d like to catch on in Luxembourg! 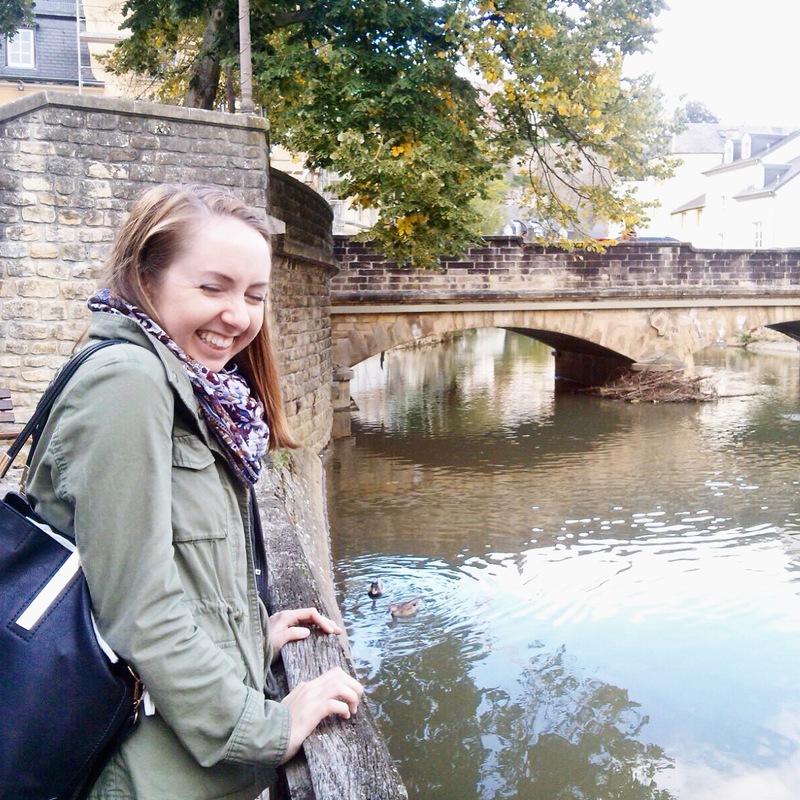 Elisabeth Bloxam is a 2015-2016 Fulbright English Teaching Assistant to Luxembourg. 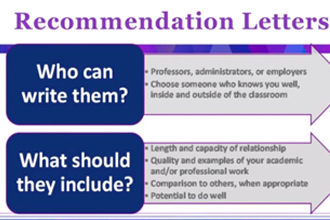 A recent graduate of the College of William & Mary, she is spending the academic year teaching at the University of Luxembourg and the Lycee de Garcons Esch-sur-Alzette. 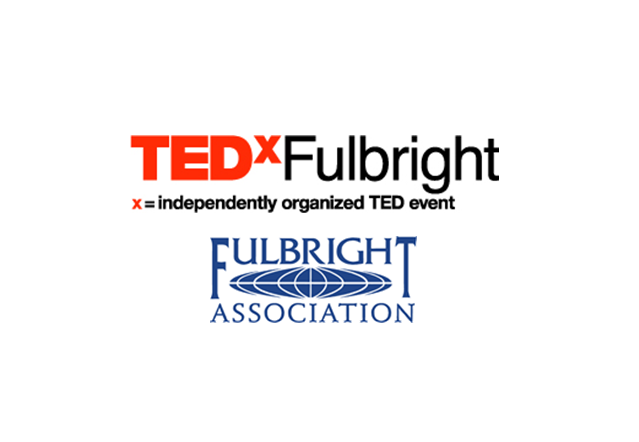 Articles are written by Fulbright grantees and do not reflect the opinions of the Fulbright Commission, the grantees’ host institutions, or the U.S. Department of State.